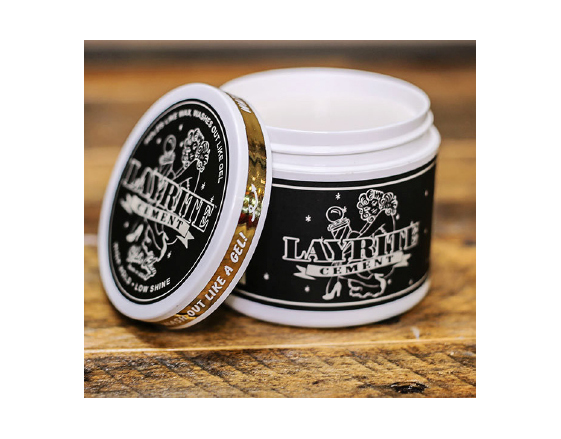 Layrite Cement is a high hold, water-based styling clay that delivers a clean, matte finish that will last all day. Use this intense clay as it grips and binds individual hairs together to thicken and shape, creating dry, messy textured looks or volume with extreme fullness and definition. Its pliable formula allows you to reshape and rework your style throughout the day, yet still maintain incredible hold. Ultimate performance Cement will stand up to anything, yet washes out easily and won’t leave build-up behind..